Feltex Carpet Colours Australia | Search Options for the Best Carpet. 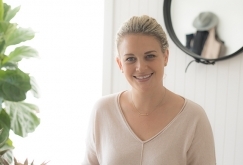 Briar Stanley is a Sydney based interior stylist and decorator. We had a chat with her about her latest renovation project: her own home. Five contemporary design trends for 2017 - Naturalist, Desert Explorer, Faded, Raw & Refined and Daydream. Made by cutting the tops of the loops so the pile stands upright and create an even smooth finish. 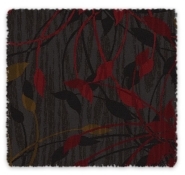 Cut pile carpets include cut pile plush, cut pile twist and frieze carpets. Formed when the yarn is threaded through the backing and sewn back through creating a loop of yarn. There are several types of loop pile each with their own distinctive look including level loop, sisal and multi level loop pile carpets. Constructed with a combination of both cut and loop tufts. Tufts of different height give a textured and patterned appearance. Loops are cut to an even finish and constructed with a high twisted yarn causing the pile to lie in different directions, creating a lush textured appearance. Made with loops of even height, creating a distinct textured loop finish. A loop pile carpet made with textured loops in straight rows. The height of the loops can be varied to produce different patterns and textures. 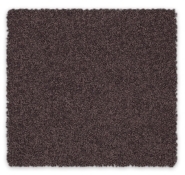 Combination of level cut and loop tufts of equal height to give a soft, smooth finish in distinctive patterns. Innovative Superia SD® is a solution-dyed nylon fibre that gives STAINMASTER® PetProtect® carpet its famous pet-friendly performance. For lovers of natural and renewable fibres, wool carpet is high quality, warm, luxurious and durable making it ideal for family homes. 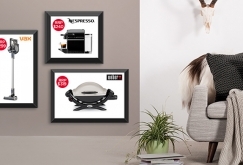 It is hard-wearing, naturally stain resistant and comes in a range of colours. 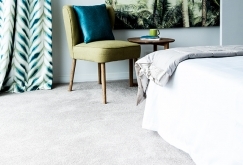 The blend of wool and synthetic fibres gives these carpet the natural and luxurious softness of wool with the durability and hard-wearing aspects of synthetics. Available in a range of colours it is suited to medium to high traffic areas in family homes. 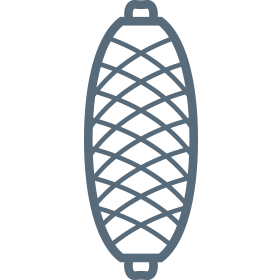 Is a synthetic fibre manufactured from man-made materials. Provides long term resilience, durability and stain resistance. Available in a wide range of colours and styles. Affordable, tough and durable, nylon carpets have added stain resistance making them suited to high traffic areas, living rooms, stairs and hallways. Available in a diverse range of colours nylon's resilience makes it ideal for homes with children and pets. An economical carpet flooring choice, polypropylene carpet is suited to low traffic areas, rental properties and playrooms. It is colourfast and resistant to fading, moisture, mildew and water damage. 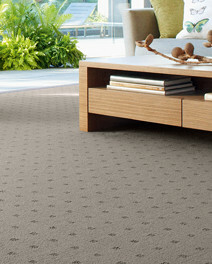 The star system of rating allows you to quickly decide which carpet is suitable for your needs. Simply match the number of stars to your home environment. Synonymous with style, design integrity and luxury, Feltex sets the benchmark for quality in wool blend and wool carpets. With a palette of gorgeous colours and irresistible textures Feltex is the new flooring must-have. With practicality, colour, warmth, comfort, stain protection and style, Redbook carpets are designed with your family in mind. 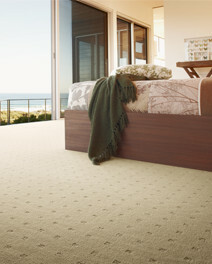 Easy to care for and great to live on, Redbook Carpets are the family friendly flooring option. Manufactured from Sorona® polymer, which is made from 37% natural corn sugar*, the innovative Ultra Soft™ technology combined with exceptional stain, soil, wear, pet and colourfast protection puts Redbook green® Ultra Soft™ carpet in a field of its own. All Feltex Woven products are made from a rich blend of premium wools. Combining traditional weaving skills with state of the art technology, the Feltex Woven range of carpets will add an impressive touch to any project. STAINMASTER® PetProtect® carpet from INVISTA has built-in stain protection making it able to resist tough pet stains, reduce pet odours and easy to remove pet hair. Perfect for busy families with active children and energetic pets. 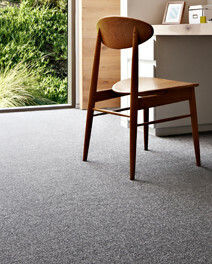 Durability, affordability and reliability – that's what Minster carpets are all about. Looking good while lasting the distance, this hard-wearing selection of nylon and polypropylene carpets are designed for the everyday needs of your busy family. Feltex carpets are manufactured with locked in colour to ensure you can open up your home and let the sun shine in. Feltex carpets with stain resistance will resist most common household spills allowing you to rest easy. 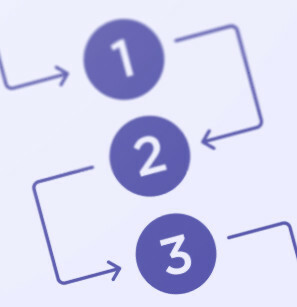 The ECS (Environmental Certification Scheme) is a rating out of four awarded to carpet manufacturers based on their environmental performance, including the sustainable use of resources, the energy used in the manufacture and greenhouse emissions in carpet manufacture. 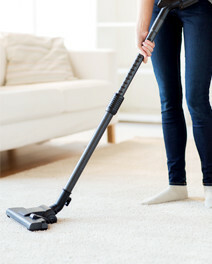 Also taken into account are air emissions and indoor air quality during carpet use. Godfrey Hirst carpets are available in many price points to suit all budgets. You should seek to buy the highest quality carpet you can afford so you can enjoy it for years to come.